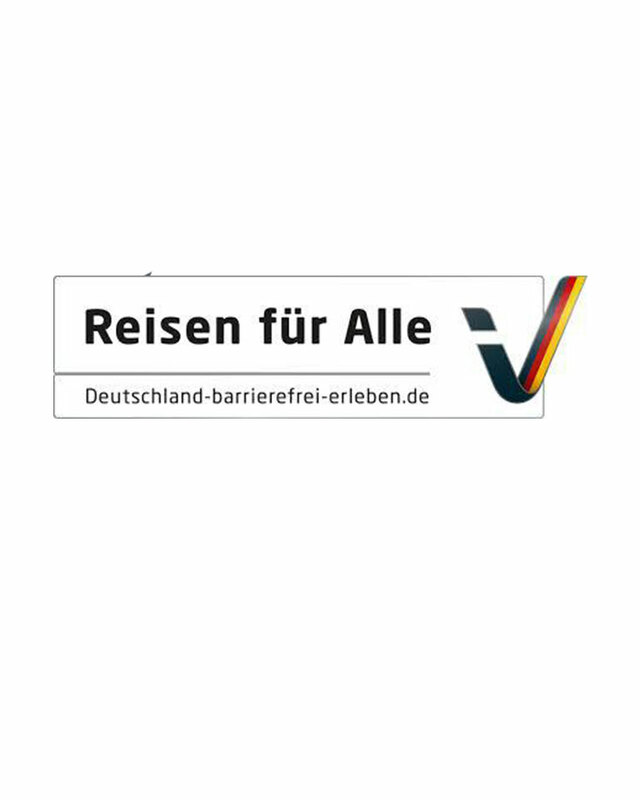 We are proud to announce the certification “Travel for all” up to and including 2021 from the tourism Association Rheinland-Pfalz EV. Have received. “Travel for All” is a new certificate which replaces the “barrier-free travel” that has come into the years and is awarded for 3 years to guest companies with a focus on barrier-free accommodation. Since our handicapped-accessible guestrooms already received this award in the previous years, we are looking forward to presenting our new certified holiday apartments in the immediate vicinity of the Moselle to our guests from this year onwards.